Get ready to add some Sinnoh evolutions to your party. 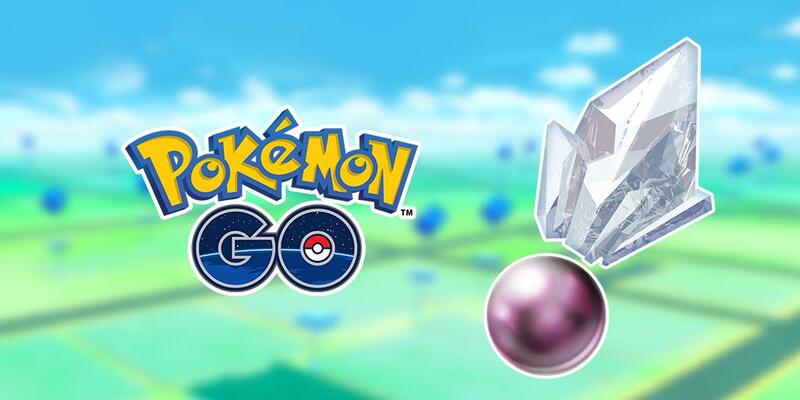 Pokemon Go has announced an amazing opportunity if you are struggling to get the elusive evolution item: Sinnoh Stones. This community day will allow players to earn Sinnoh Stones from battling Team Leaders and up to five from Trainer Battles. See the announcement below. How is your Sinnoh Pokedex looking? Are you excited for this community day on February 16th? Let us know in the comments!